Hermes 31cm Bolide H31063 is made of authentic leather. There are double rolled handles and a detachable shoulder strap. 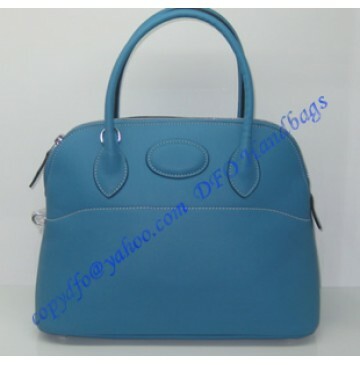 It comes with Hermes dust bag, padlock, key and authenticity card.